We believe that social exclusion and cultural exclusion often go hand in hand, and have created a vibrant cultural hub in our not-for-profit club to challenge the status quo and break down barriers to understanding and experiencing art. A vital part of this is our offering of talks and events selected to inspire creative thinking, offering a platform to share ideas and providing an audience for artists, designers and curators to share their work, their processes and their vision. Ever wanted to try your hand at life drawing? Join us in our historic Georgian home for an evening of drawing from life. Open to all levels, our evening of life drawing will consist of a mixture of short drawing exercises and longer poses. The first session will focus on the female form with advice delivered by experienced and practising art tutors from artist collective AndroTechne. 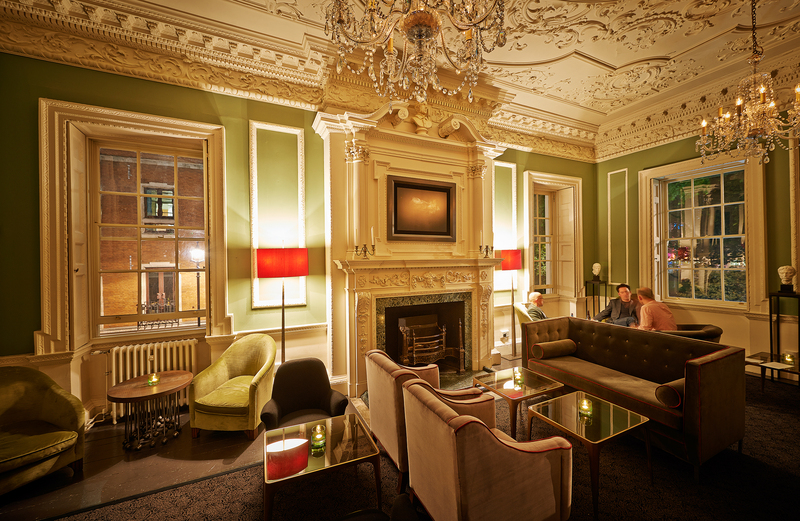 Life Drawing at The House of St Barnabas is brought to you in partnership with WinterPride and AndroTechne. The proceeds from these life drawing classes will go towards the work of our Employment Academy, supporting people affected by homelessness into lasting paid work. We would like to thank Cass Art for their generous support in providing art materials from their Cass Art’s Soho store. 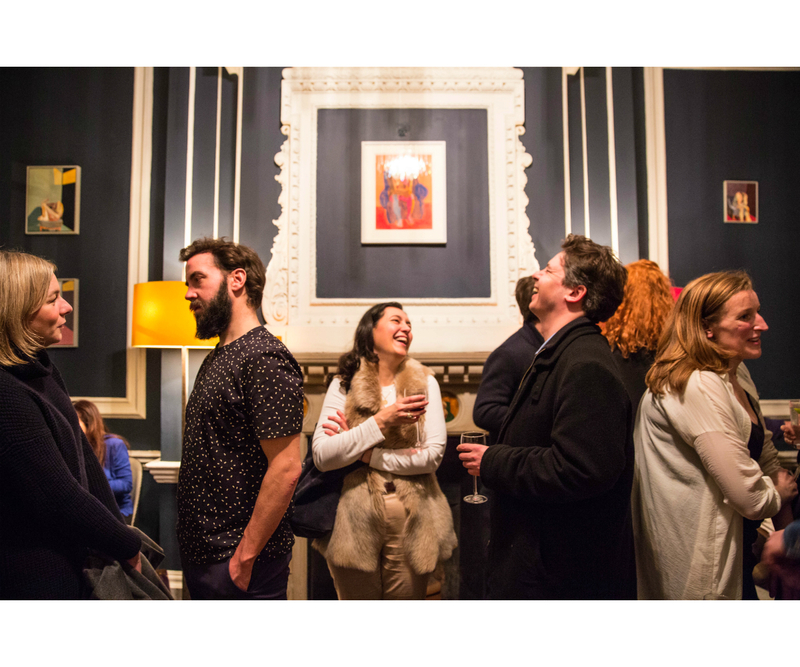 The Collective at The House of St Barnabas showcases the work of emerging and established contemporary artists in a programme of visual art conceived to inspire and uplift. The Collective encapsulates the essence of The House of St Barnabas, in its ethos of collaboration and its commitment to nurturing talent. Join us for our next art tour from 12:30pm – 1:30pm, where you will be guided through our new hang, with guest exhibitions from Flowers Gallery, the Earth Issue, Roberto Cambi, Pallas Citroen and the finalists of our Winter Pride open call. 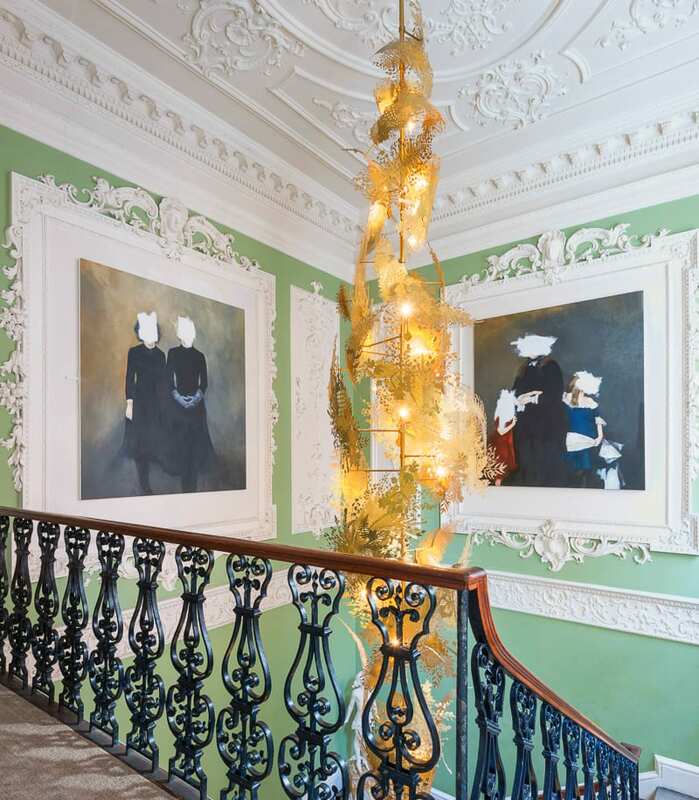 The collection also features donations and loans from celebrated artists such as founding member Hew Locke and artists including Tracey Emin, Jeff Koons, Damian Hirst, Peter Liversidge, Mark Titchner, Yinka Shonibare MBE and The Chapman Brothers. Of over 3000 visitors who guessed which one they thought was the replica, only about 10% were able to identify it. Even some famous art critics guessed incorrectly, revealing some of the complexities at work in how we perceive what is right in front of us.